I absolutely love all the images. So inspirational. Woww everything is sooo inspiring!!! I love the lace golden skirt!! Wonderful inspiration and I love the collages you created! great pics and inspiration. 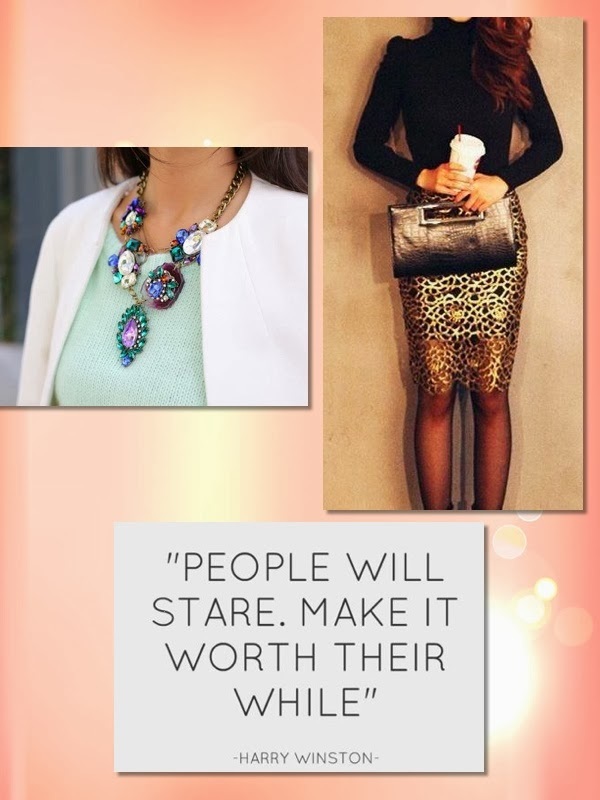 Yes i agree people will stare make it worth their while. Great inspirations. Love the first necklace. Amazing pictures! The dogs inside the bags are adorable! Great home decor and outfits! The picture with a little girl and weddings are my favorite!!! Oh gosh!!! 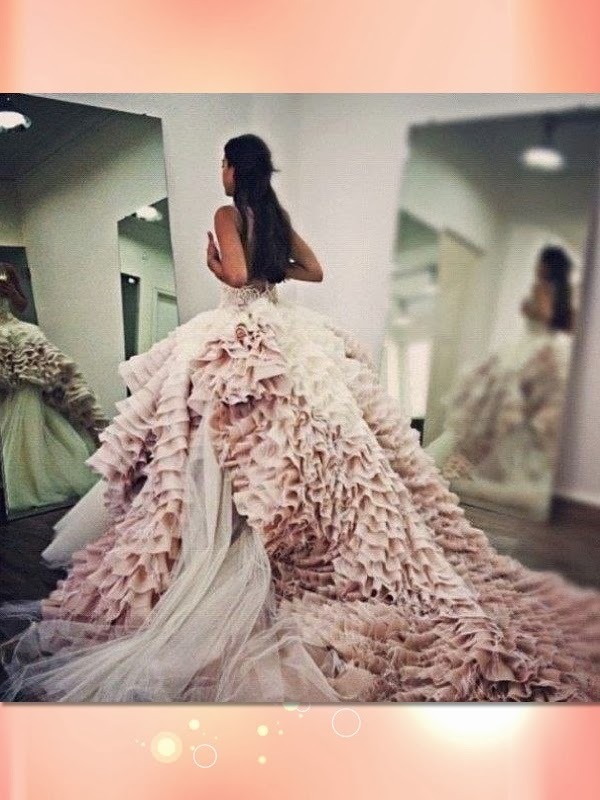 I love this inspiration post and the wedding dresses are breath taking!!! Fabulous inspirations! 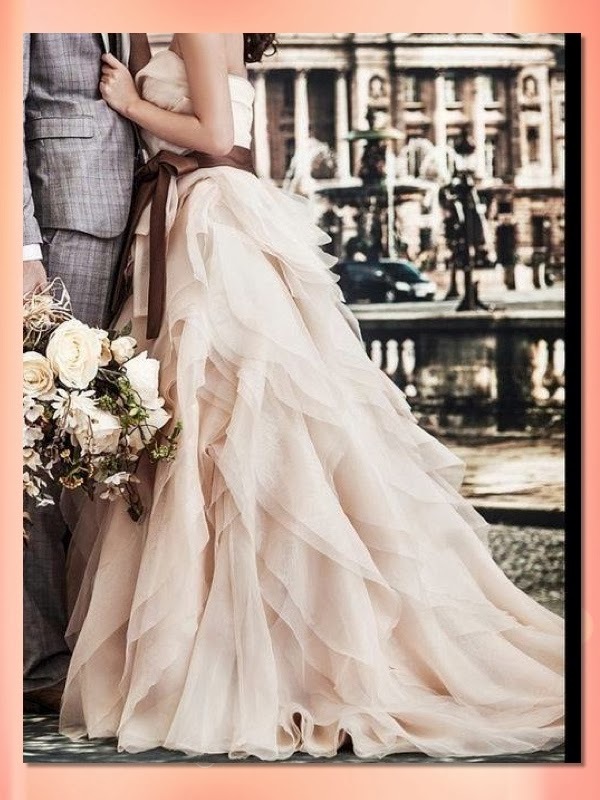 That last dress is stunning! 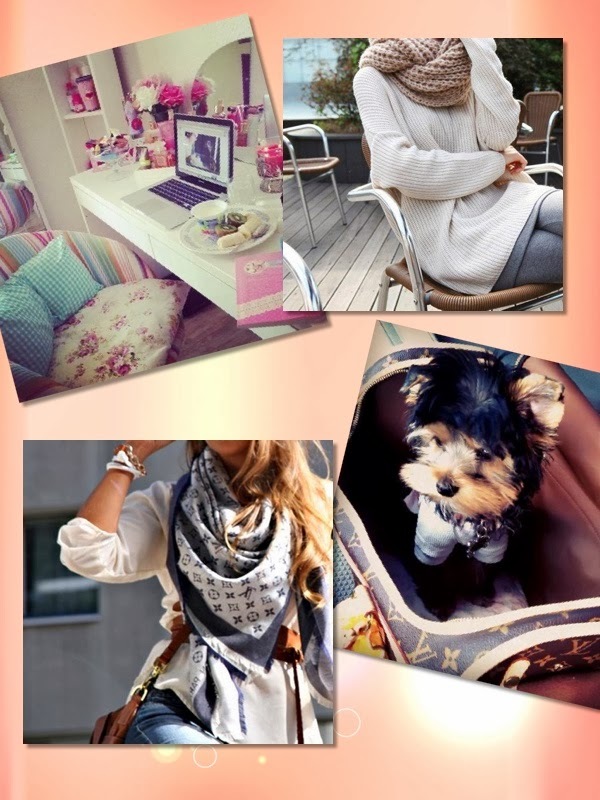 great pictures, and that puppy is so cute! Thanks a lot for this great inspiration! Oh, so many pretty pictures! Amazing inspiration, I love it all! Cat de fain e machiajul auriu pe ochi albastri!